We are very excited to link our Blog and Website together! Afton's Old School Art Studio is getting our website ready for the 2018 season! We will be updating our courses and bringing new classes and artists to the studio. We are even planning to stream our courses online for those of you who are unable to make it to the studio. 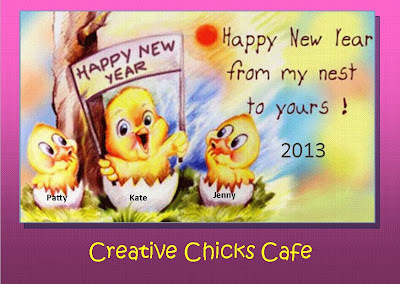 Those of you here on our Creative Chicks Café can join the fun happening on our sister site too! Just click the link below and your email address will be added to our event list. We promise not to overwhelm you with emails. Just a few times a year we will send you information on the events we have coming up and we will also let you know when a new Blog post is here on this site too. If you find that you want to have more access and join us in a creative journey, then head to our Creative Members page and join us there for some special classes and videos. We are looking forward to a very productive and creative 2018 season! Below I have listed some of the amazing classes, courses, events and spectacular trainings we will offer this season! We are looking forward to seeing you in the studio and on the web this year. Come and visit our Creative Chicks Café members next weekend as we will be participating in the Afton Strawberry Festival. The Old Art Studio is all geared up to surpass last years fun and attendance. I was born in 1956, just outside the wool textile city of Bradford, Yorkshire U.K. where I lived with Mum and Dad and three brothers in the same village that the famous Bronte Sisters were born that is Thornton. In fact, I went to school just a few yards away from the house that they were born in! I had a happy childhood and my memories were that of riding horses and playing on farms. I had always been artistic as a child and spent a lot of time drawing. 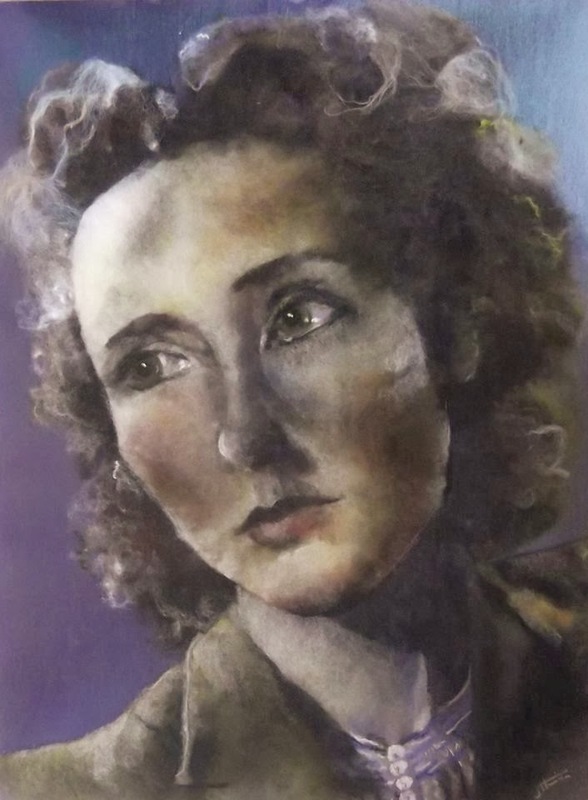 After leaving school, I went on to study Graphic Art at Bradford College of Art, unfortunately I left college before finishing the course to have a baby and did not pursue my art until years later when I returned to college part time to study Sculpture. 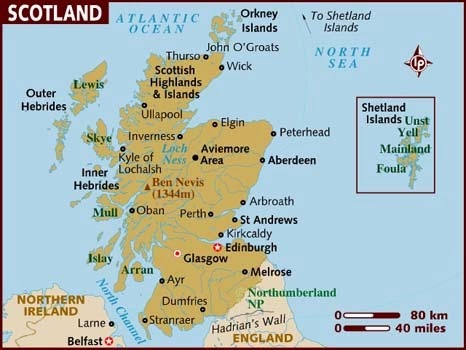 After my four children had grown up and gone their own ways, I moved to Scotland. I now live in rural Aberdeenshire on a smallholding with my second husband and my grandson. We have lived here for 8years now and we moved here to follow our dream of having land and being able to have the many animals that we love. Horses, goats, chickens and of course the sheep . We wanted the rare breed Hebridean sheep and the beautiful small Shetland sheep, which are both native to our region. 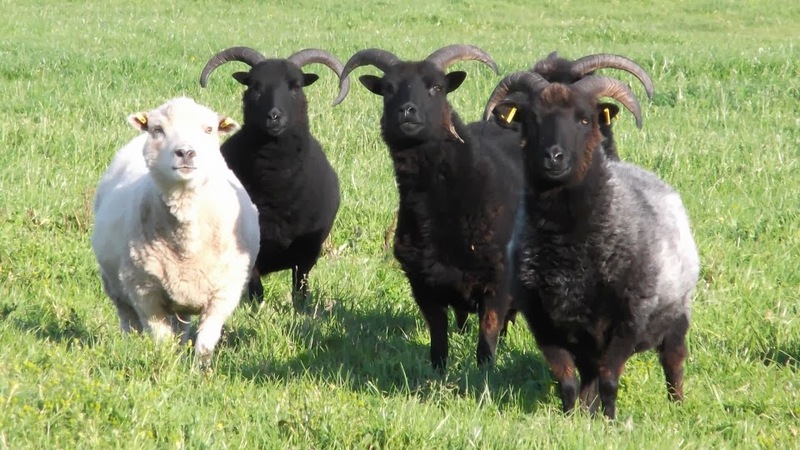 The Hebridean's have black fleece, but they range in shades of brown, cream and even white as they age . The Shetlands have the most beautiful, soft wool which is famous for the extremely fine garments which can be knitted with it. 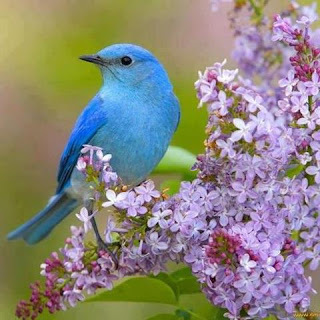 They are both hardy little creatures and tend not to need much doing with them . 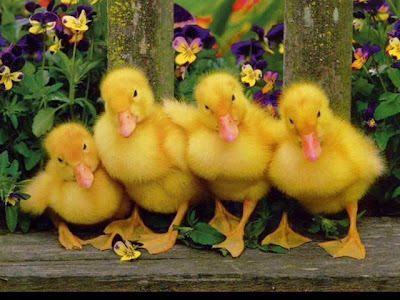 When I bought my small flock, little did I know how these lovely little animals would change my life. I didn't know anything about textile art until 4years ago, when after a sheep shearing I decided to have a go at felting! I bought myself a little book and followed instructions, my initial attempts were fun but very crude. I soon grew tired of 'abusing' the fibre, it was hard work! Instead, I started to 'paint' with fibre, carding the wool and laying it in very fine layers ,building up my images like a painting. 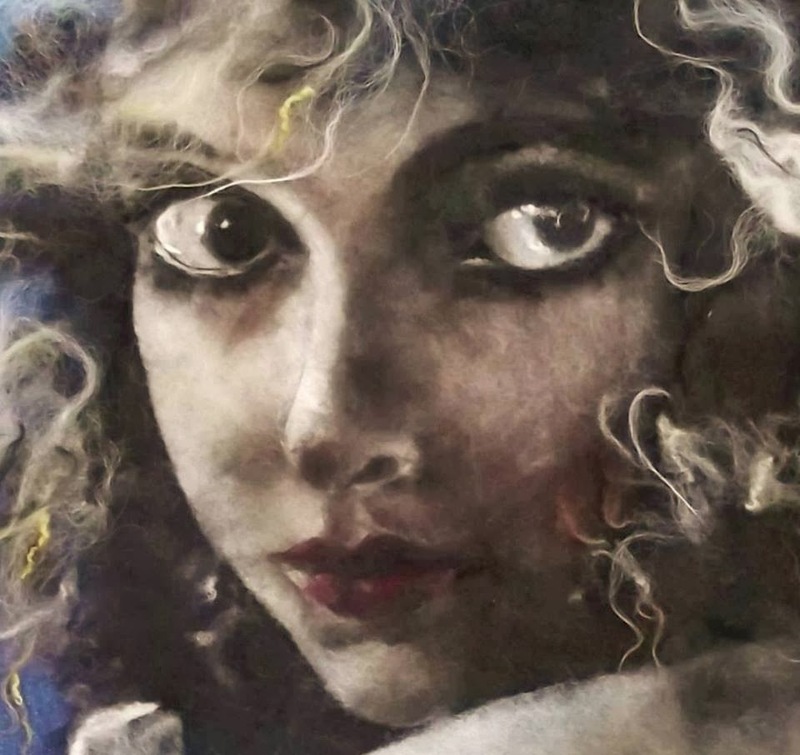 I was inspired by film stars and pop idols and later silent movie queens the haunting images of beautiful, but tragic looking women whom they portrayed . I was excited with the whole process researching their backgrounds and then recreating their dramatic beauty with my own wool. They just grew as if by magic. 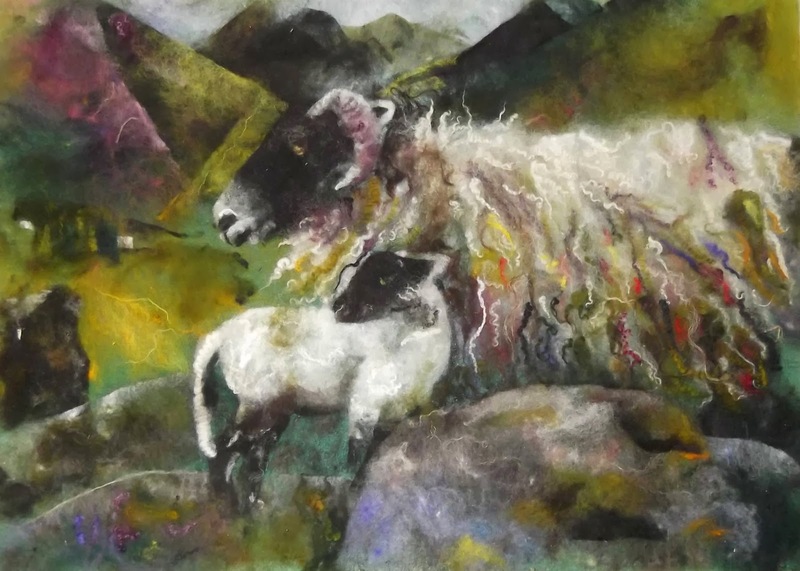 I still love doing my portraits, but also draw inspiration from the sheep themselves and have made wool images of them in different positions as they move around the fields. My work and technique have progressed somewhat since I first started. I now dye my wool and blend the subtle colors as I work to create a more interesting finish. The final stage is placing the finished image between glass and board, this produces the 'painterly' look which I favor. I work in my “Crofters Cottage,” everyday. At first it was just for my own satisfaction, but after being featured in various newspapers and on Scottish T.V. News. I have been selling pieces to individual collectors, interior designers as well as gettingmore commissions to do. I have had exhibitions in U.K and Italy and some of my work is in Galleries. I am now venturing into the world of Fibre Festivals. I have been asked by many people all over the world to do workshops but I am afraid I have declined. Not because I don't want to share my technique, but because I am just too shy. I would be no good at standing up in front of a group and talking about my work. I have a few questions for Jill to help you get to know a bit more about the artist . 1. Question: What is the most significant decision you ever made? 1. Answer: Moving up here to Scotland. 2. Question: What is your favorite food? 2. Answer: That's easy...cheese. I don't eat meat so cheese is good. 3. Question: What things make you laugh the most? 3. Answer: Usually everyday occurrences, silly things that others don't see. 4. Question: Who is your favorite artist? 4. Answer: I bought my husband a book for Christmas, Henry Moore's Sheep Sketchbook. It is made up of squiggles without taking pen from paper. Exquisite sketches of sheep which I actually prefer to his more monumental sculptures. 5. Question: If you won a million dollars, what would you do with it? 5. Answer: I would upgrade our home to incorporate a big studio space and also a gallery in which my husband and I could work alongside one another. Each of us would feature our own art and also host other artists work. 6. Question: What words of advice would you have for someone starting out? 6. Answer: Never stop dreaming, even when you get knocked back. Have fun creating your own ideas straight from your heart. To see more of Jill Harrison's work, please visit her links and send a LIKE to her Facebook page from CCC. Thank you for staying with us in 2013. Even though we had issues with our blog being hacked the past several months, we are back on track. Our Facebook pages for Creative Chicks Café and the Old School Art Studio have remained strong thanks to you. We will see you next year! While the town of Afton Minnesota celebrated their 35th Annual Art in the Park Festival, the Old School Art School Studio had it's own party going on. By invitation only, our artisans put on the performance of a lifetime. We had arts, crafts, live music and free food sampling. 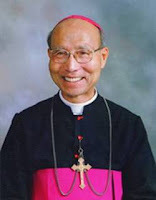 Our missions is to find people with unique talents whom inspire others with their God given talents. Handmade all day, original, passionate and inspirational. The majority of us are entering the second half of our lives. The kids are gone and a spare bedroom becomes available, a corner in the basement opens up. Or even a darn shed in the back yard has been turned into a studio. For most of us, we work a full-time job and evenings and weekends are our time to create. To create with your hands and than "Wow" people with your talents is the greatest gift an artisan can give. Join us on Facebook and send a LIKE our way. Take a moment to see our photos from our Fall festival held this past weekend. 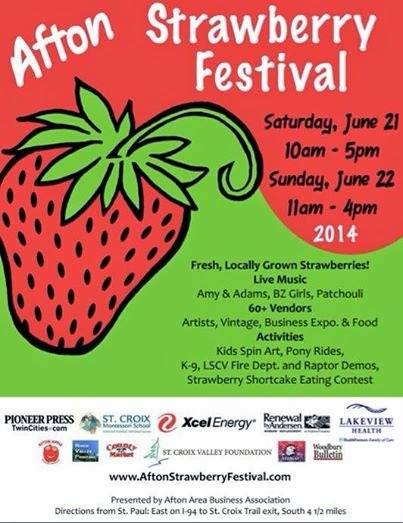 Mark your calendar for June 22 & 23 for the Afton Strawberry Art and Craft Festival. Visit Kate Sullivan at the Old School Art Studio and meet the Creative Chicks Café creators and Artisans. Saturday, April 27th we had a 'Banner" of a day. Gloria Popowitz from Creative Canvas hosted our Welcome Door Banner painting class at The Old School Art Studio, home of Creative Chicks Café. 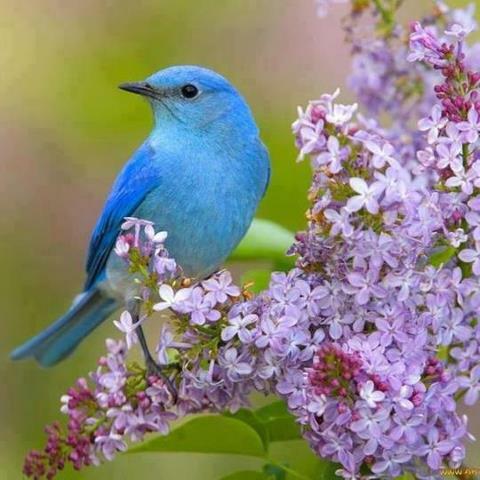 We welcomed our first beautiful day of spring in Minnesota filled with inspiration and fun. We even created a video to honor Gloria on our Facebook pages for her instructional, teaching performance. Click on the link below. We have our May classes in place and will be held at The Old School Art Studio in Afton, MN. at 651-387-1946 to sign up. The Meaning of Easter- What does it mean to you? Easter did not always symbolize Christ's resurrection from the dead and the meaning of Easter was quite different than what Christians celebrate today. 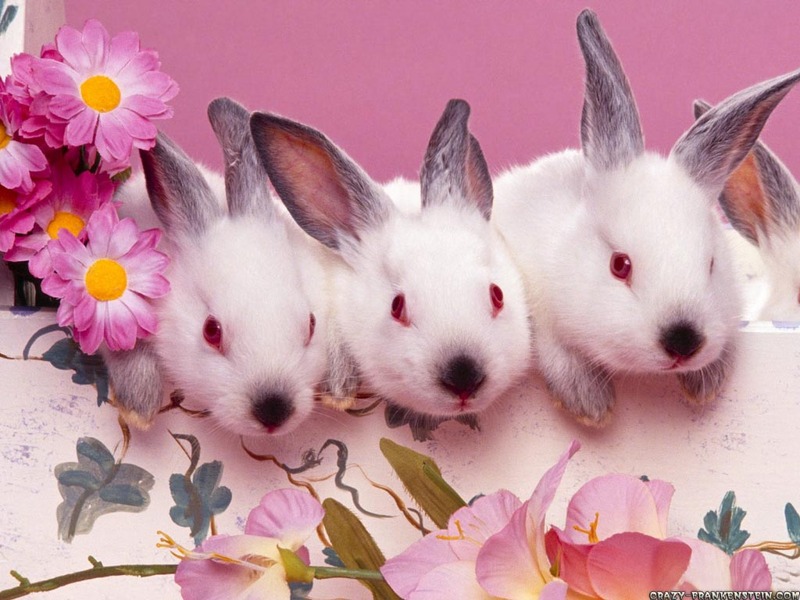 The feast day of Easter was originally a pagan celebration of renewal and rebirth. 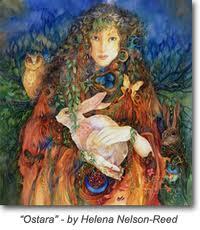 Celebrated in the early spring, it honored the pagan Saxon goddess Eastre. 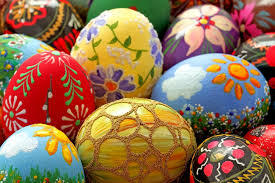 When the early missionaries converted the Saxons to Christianity, the holiday, since it fell around the same time as the traditional memorial of Christ's resurrection from the dead, was merged with the pagan celebration, and became know as Easter. 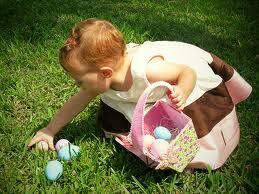 The meaning of Easter was also changed to reflect its new Christian orientation. Oh my gosh, the "Trick or Treat Trail" in Afton Minnesota on Saturday, October 27th was a fantastic event. Kate Sullivan was a hit at The Old School House with her Witch Hat cookies. Of course our Chicks at Creative Chicks Cafe were on hand to assist with the spooktacular event. We had 100 children visit- Yahoo! Children from ages 9 months up to 75 years old came for Witch Hat cookies, treat bags and popcorn. (No, it's not a typo error as we are all kids at heart.) Costumes galore, even some scary ones. Hats off to the parents for taking time out of their day to visit our town and patronage the businesses along the way. These are the great people that made this possible: Sponsored by Selema's Ice Cream Parlour, Valley Orthodontics and the Afton Business Association. Who gave out treats? Afton Care Senior Homes, Making Waves Hair Salon, Sail Away Cafe', Afton Museum,The Creative Cottage, Bisou Bisou Salon, Swirl Wine Bar, Chelsea Rose Antiques, Historic Afton House Inn, Current Restaurant, Baglio's of Afton, JJ's Boutique, Calla Lily Day Spa, Squire House Gardens, Afton Leather and Old School Art Studio.